Man Behind Lens: eCosway Come To Wellington! The direct selling phenomena eCosway spread it's tentacles to our Coolest Little Capital today! "You're in business for yourself, but not by yourself, because you're backed by a giant proven company with an incredible track record. eCosway (launched in 2002) is a rapidly growing international company with headquarters in the prestigious golden triangle of Kuala Lumpur, Malaysia. It has thousands of sales centres located throughout the world. 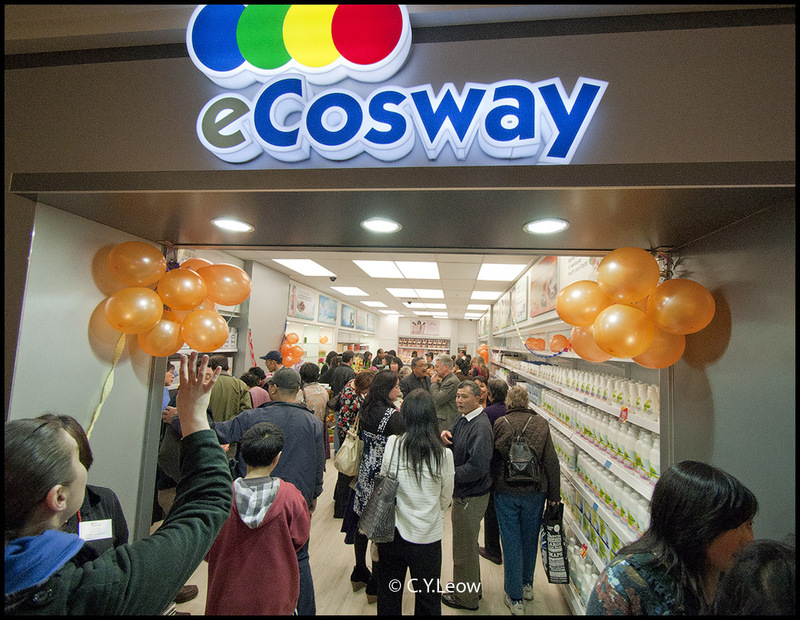 It is a subsidiary of Cosway Malaysia Sdn. Bhd. which is wholly owned by Cosway Corporation Limited, a company listed in Hong Kong (stock code 0288), a member of the Berjaya Group - a top conglomerate in Asia. eCosway has been awarded the coveted "MSC Status" by the Malaysian government for its outstanding contribution to the growth and development of information technology." The first eCosway shop at the Johnsonville Mall, Johnsonville. I think eCosway is clever to pick this location for it's large Asian population in and around Johnsonville and Churton Park! 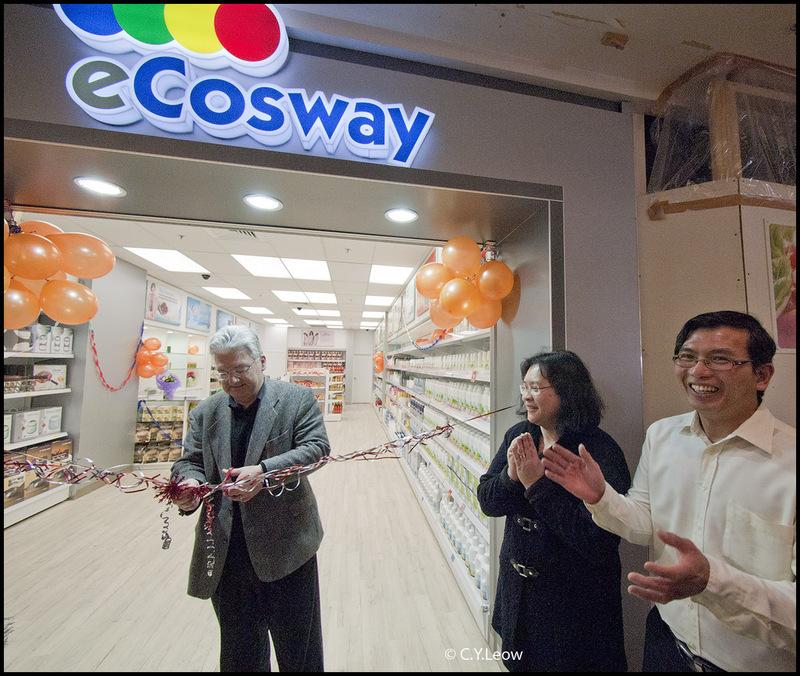 After all, which Asian do not know about Cosway? 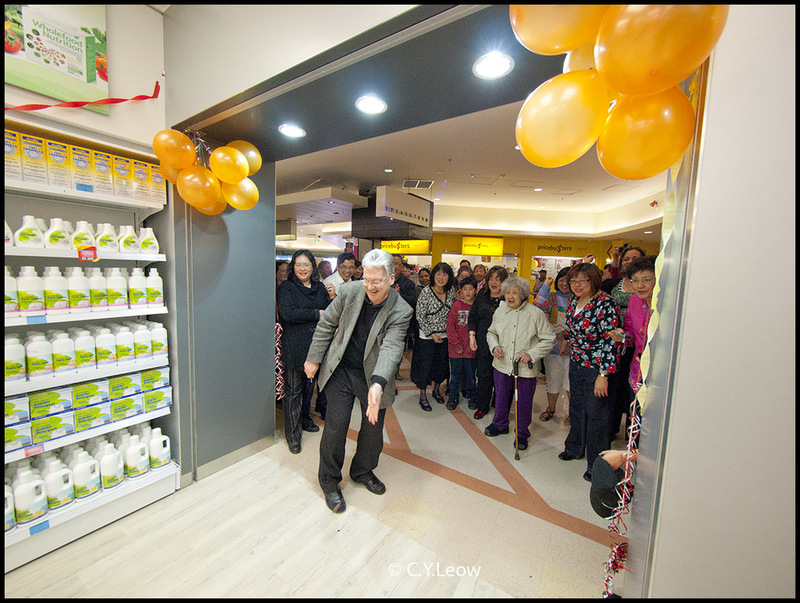 Wellington first eCosway shop in Johnsonville was officially opened by Hon Peter Dunne, Member of Parliament for Ōhariu, United Future; Minister for Revenue and Associate Minister for Health. On the right is Alex Tan, husband of Diana (center); the shop owner. 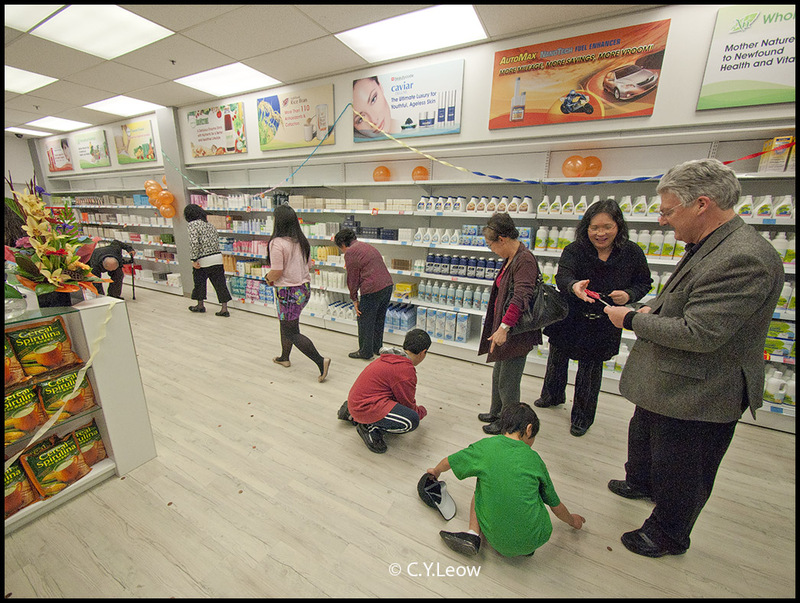 Children picking up the coins on the shop floor. Friends and customers at the first eCosway shop in Johnsonville Shopping Center. 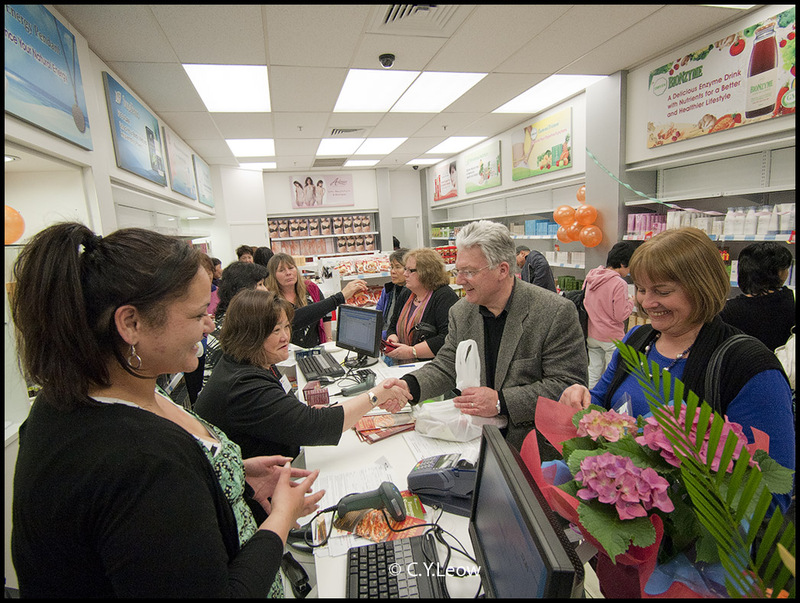 Hon Peter Dunne and wife buying some of the product from eCosway. 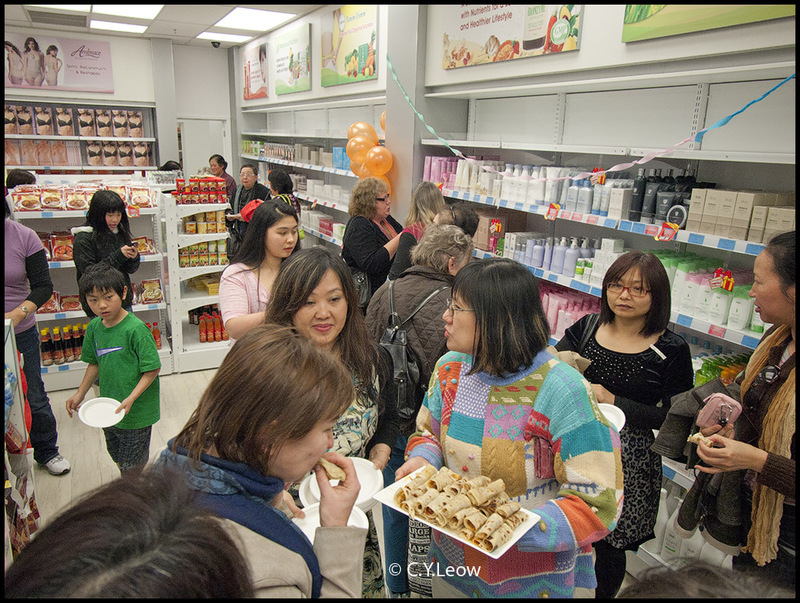 Guests at the opening were served roti wrapped with beef rendang made with eCosway spices. There are some controversies about how eCosway conduct their business, good or bad; I take my hat off for involved house wives that work very hard and long hours for this phenomena. I`ve never heard of the chain before. Now I have!Looks like a nice store and fitting opening.I shall have to find it`s exact location. I just wish & pray to all of you who are inspired to do this business, make sure you "Go all out" on networking for your customer base so that you'll pass the interview! 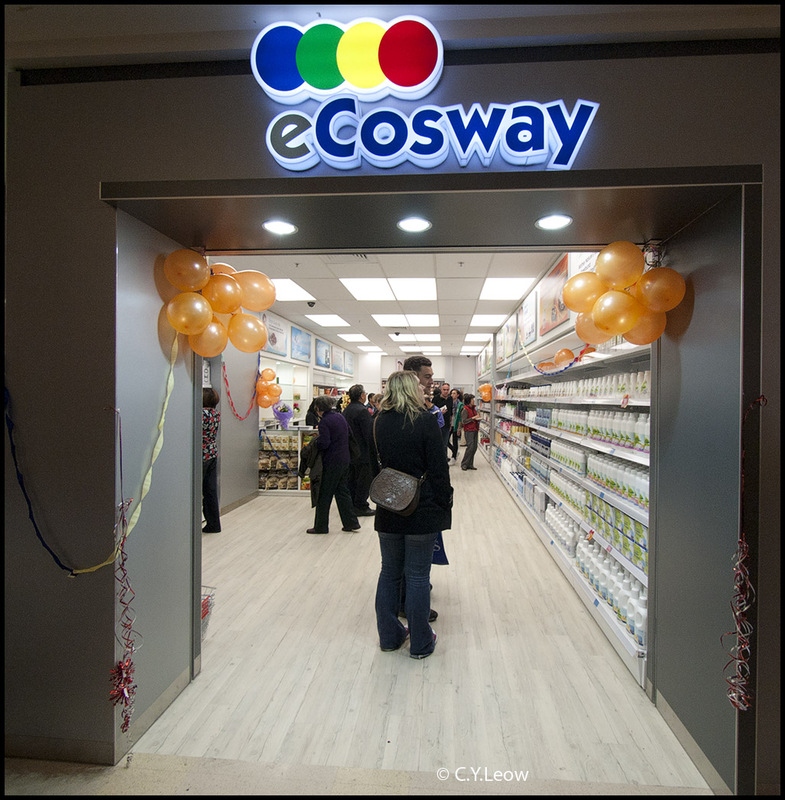 It is rather misleading that eCosway claimed the store is "FREE". No doubt you don't have to pay for the rental but the people who work there DO NOT get salary, I understand that a mere 2% of the gross sales are divided among the "staff". In NZ this can be as low as $2 to $6 an hour!!! In NZ the MINIMUM pay is $13.50 an hour, but of course you got a choice if you wanna to make eCosway laughing to the bank!! I think we should realise there are "NO FREE LUNCH" in this world ;) If eCosway have to pay $40,000 rent a month for that "Free Shop", they expect you to sell a minimum of $3,000 A DAY to break even. If you don't, good bye free shop! Lets say there are 4 of you working for free at the free shop, working for 8 hrs day, 7 days a week. That is a total of 32 work-hour. If your shop only manage to sell $3,000 a day (believe me, it is HARD to achieve that in some town!) your 2% cut is only $180, so effectively each of you are only getting $5.60 AN HOUR! Way way BELOW the MINIMUM wage! Your choice! Good? More like crap and lots of inaccurate information. Your figures don't gel either. I like the products from eCosway and has been a shopper since it opened in Wellington. The SE pendant is an amazing product and has worked very well for my whanau.